Based in Hastings, ATI Engineering Ltd was established in 1993 by the amalgamation of Allstyle Engineering and Treeways 2000 Ltd. 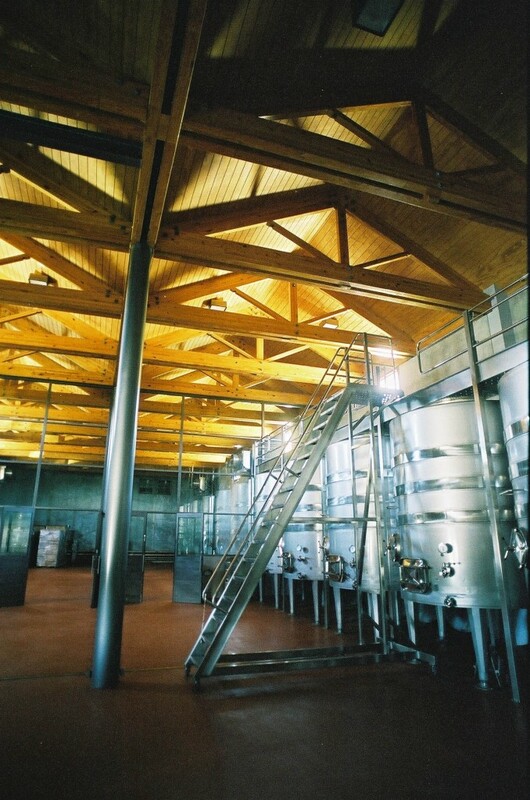 Since then the company has developed strong relationships within the Hawke’s Bay wine and food industry, and beyond. ATI Engineering Ltd is a preferred supplier of engineering services to many companies within the horticulture, viniculture, food processing, meat processing and road and rail transport industries. and a number of large corporate wineries. We continually invest in our people, premises and equipment, ensuring quality and efficiency to all projects. Our 30 plus staff have extensive engineering experience gained in New Zealand, Australia, Canada, England and the United States. All staff are committed to surpassing our clients’ engineering requirements. We have a modern workshop and office complex of 3500 square metres, equipped with a 10-metre apex, four mono rail cranes and a two-axis gantry crane covering 48 metres by 24 metres, enabling increased capacity and efficiency to all small, medium and large projects. We offer the highest calibre trade and service support.